K9 Magazine is one of the world’s most celebrated and influential dog magazines. 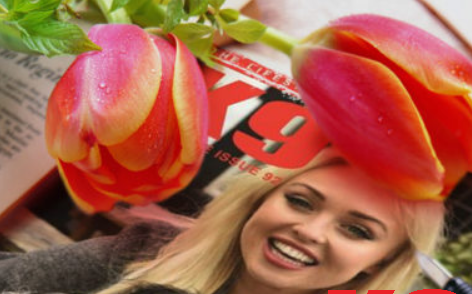 Launched in 2001, K9 Magazine has built up a loyal readership of modern, forward-thinking dog owners who enjoy the publication’s focus on all matters health, celebrity, training and lifestyle. More than 250,000 read K9 Magazine content each month and over 105,000 dog lovers are subscribed to the digital newsletter.